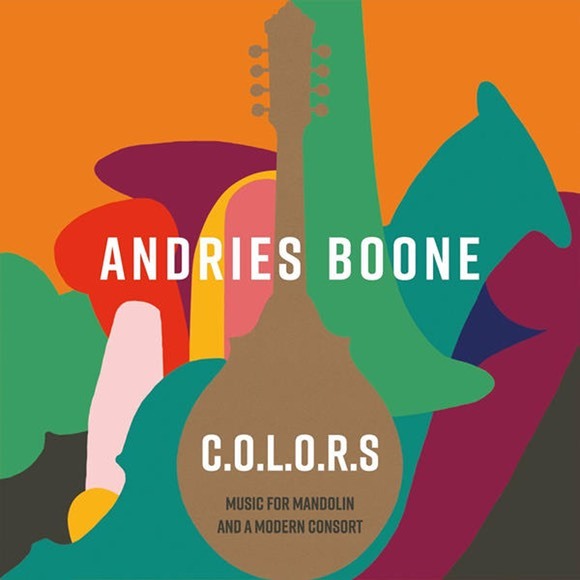 To be released on March 15, 2019: a first solo album of multi-instrumentalist Andries Boone on which I enjoyed providing the bass lines for six tracks. Furthermore on the road with Sax Connection before heading off to the land Down Under for some long overdue personal time with my Aussie family and friends. As I transgress through this life I can’t help but noticing that my birthdays keep coming faster. The album is finally available! The fabulous Gil Plaquet created a beautiful photo and video film for the track “For What it’s Worth”. It captivates the lyrics and feel of the song in the setting of our home town, Mechelen.